The cannabis industry has transformed from a niche market that was once considered taboo to a fast-growing, high-profile industry that has been attracting investors and becoming a hotbed of startups. 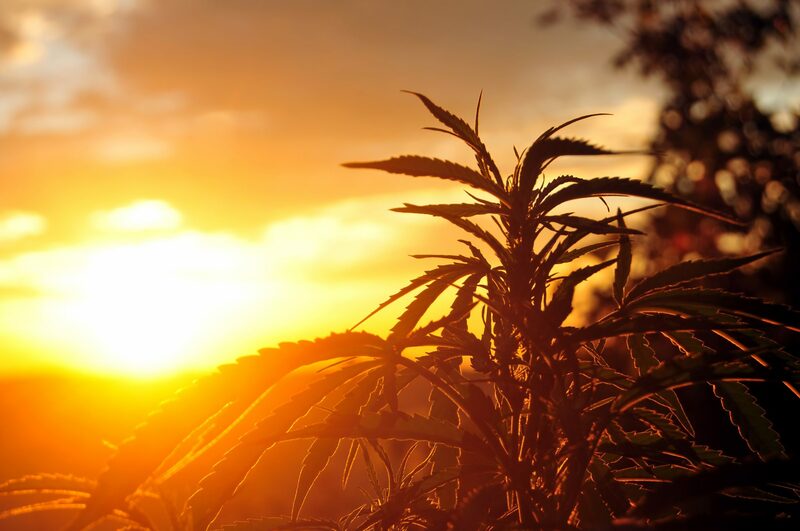 Thanks to legislation that made recreational cannabis legal in October, the market is booming; CIBC predicts cannabis will become a $5-billion industry in Canada by 2020. With this focus on the business and investment aspects of the industry, cannabis companies have their financial work cut out for them. So how does a skilled finance professional break into this exciting, rapidly expanding industry? Start by researching the industry from a variety of angles including growing, selling, and marketing the products, and gain an understanding of the specific financial challenges the industry faces at all levels. One of the major challenges facing the cannabis industry right now is the inconsistency in how companies apply these standards, making it crucial for finance professionals to be able to interpret the rules and regulations appropriately. The recent growth in the cannabis industry means there are multiple channels through which finance jobs in the industry can be found. Traditional job search websites are now featuring posts for Canada’s top cannabis companies, as well as positions for smaller startups. There are also specialized job boards for the industry. An especially effective method of finding the right finance role is working directly with a recruitment firm like Clarity Recruitment, which can expertly match your skill set and goals with potential job opportunities. It’s important to share with recruiters and potential employers your keen understanding of the unique challenges the cannabis industry must deal with, and the flexibility and creative thinking you bring to the table. Show how your knowledge can help a company navigate the murky waters of the cannabis industry’s current financial standards and legal issues. No one should walk the job search or hiring road alone. At Clarity Recruitment, we help others realize their success through a process that marries proprietary technology with unwavering commitment. Contact us today to take control of your career, or to partner with us to hire well.